With the aim of publicizing the practices in urban sustainability carried out by the cities that have been awarded with the Green Leaf and Green Capital awards, the City Council of Cornellà together with Barcelona Metropolitan Area, in collaboration with the European Commission and Diputació de Barcelona (provincial government), has co-organized the conference "Greening for Change". 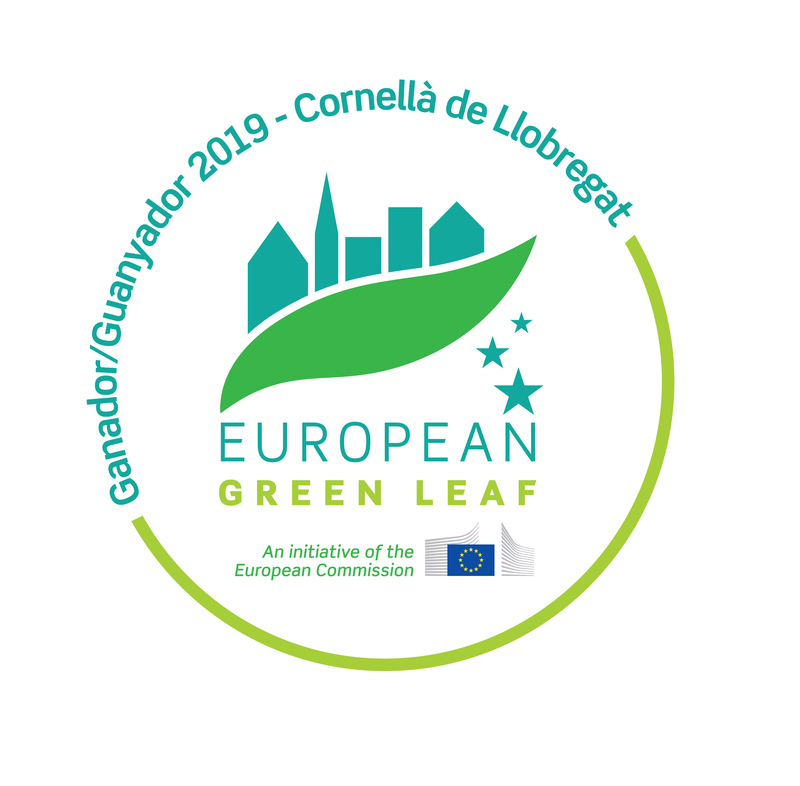 Cornellà de Llobregat has obtained the European Green Leaf 2019 award, jointly with the Dutch city of Horst aan de Maas, while Lisbon has been awarded as European Green Capital 2020, during the event held last June in Nijmegen (The Netherlands). This award, together with the Green Capital, is promoted by the European Commission to reward the environmental commitment of European cities from 20,000 to 100,000 inhabitants and those with more than 100,000 inhabitants respectively, as well as their efforts to promote green growth. An expert jury has recognized the commitment of Cornellà de Llobregat to transform itself into a truly sustainable city within a high density metropolitan area, and that could be a model for other compact urban areas. The expert evaluation takes into account aspects such as the effort in climate change and energy management, sustainable urban mobility, nature and biodiversity, noise and air quality, waste and circular economy, and water management. All of them with the clear objective of improving the city and, above all, the quality of life of its inhabitants. Esther Anaya is certified in environmental and mobility issues. She is a consultant and researcher who is specialised in cyclist mobility and has more than 15 years’ experience in this field. 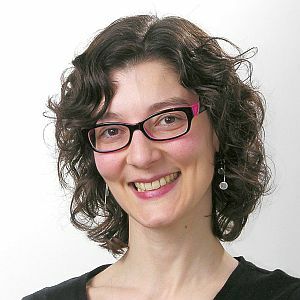 At a European level, she has worked at the European Commission’s Urban Mobility Department in 2012 and has also worked as a project evaluator. She is currently finishing her doctoral thesis at Imperial College London in which she is studying the impact of cycling policies within the framework of the European project for transport and health. She is an International Strategist and Sustainability Coordinator for The City of Copenhagen. Her field of expertise is within policy development, sustainability and international relations – adding business and sustainable growth within the UN SDGs and Smart City. She has an international background given that she has worked worldwide for organizations such as Save the Children, The Red Cross, Deloitte, the World Bank and WWF. In addition to this she has a Master in Anthropology and a Master in Responsible Management (CSR). 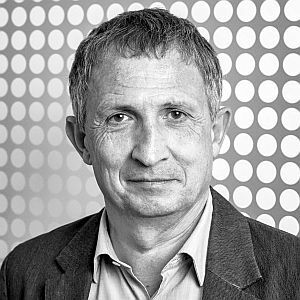 Doctor in Architecture at the UPC, he is a founding partner of Batlle and Roig Arquitectura, based in the metropolis of Barcelona. His work covers a wide range of typologies, with a permanent landscape and environment perspective. He has been awarded the 2017 CSCAE Medal, the 2012 FAD Theory and Criticism Award, the Extraordinary Doctorate Award from the UPC Doctorate Committee and the Domènech i Montaner for Architecture, Theory and Criticism, among others. He is Director of the Master's Degree in Landscaping -MBLandArch- at the ETSAB. His theses have reached several prestigious entities, such as the universities of Harvard, Copenhagen, Oslo, Navarra or Beijing, or other cultural institutions such as the Architectural League of New York. Master’s degree at the Faculty of Social Studies, University of Ljubljana after graduating in Political science - International relations. 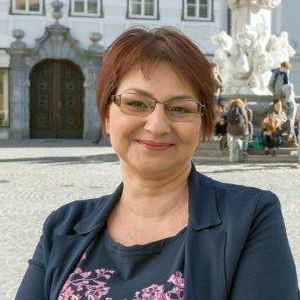 She has worked in International Relations and Protocol Department within the City of Ljubljana for eight years, in the European Parliament (in the field of constitutional affairs and petitions) and in the Ministry of Culture of Republic of Slovenia (in the field of cultural diversity and human rights). For the last eight years, she has been senior adviser at the Development Projects and Investment Office in the City of Ljubljana. Since 2010, she has actively participated in the project Ljubljana - European Green Capital. She was part of the working group Ljubljana - European Green Capital 2016, which was responsible for the preparation and organisation of the 2016 programme. He is alderman of the municipality of Horst aan de Maas (43.000 inhabitants). He is responsible for climate adaptation, mobility & infrastructure (road, water, rail), tourism, public sphere, and licensing. 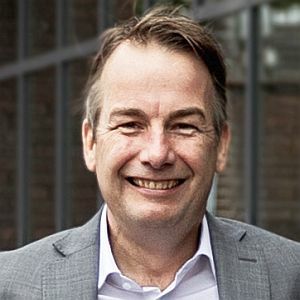 He is Chairman of the regional mobility board (Trendsportal) and Vice-chairman of the regional waterpanel (Waterklaar). He has studied business administration, accountancy, marketing sciences and change management. He has worked in quite different fields as a senior manager in retail, automation, catering, security, etc. The last 20 years he has worked in different senior management functions at Dutch Railways and ProRail (as railinfrastructure manager and later as manager environment & security). He is a member of a local liberal democratic party. Currently manager of urban planning and management in the municipal company of social, urban and economic promotion of Cornellà de Llobregat. Territorial coordinator in the general direction of urbanism of the Government of Catalunya (1989-2004). Bachelor of Architecture at the Polytechnic University of Catalonia. Master's degree in urban planning at the polytechnic foundation of Catalonia. Studied architecture at the Universidad de Navarra in Pamplona and the Universitat Politècnica de Catalunya in Barcelona, where she graduated in 1999. She has a Master in Landscape Architecture by Harvard University Graduate School of Design with a scholarship from Rafael del Pino Foundation. 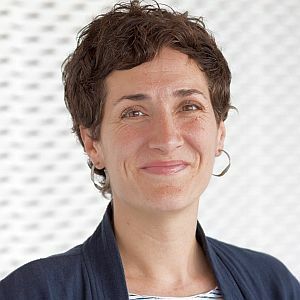 Before starting her independent professional career, she has worked in several landscape architecture studios (Agence Ter in Paris, Martha Schwartz Partners in Boston and Peter Walker & partners Landscape Architecture in San Francisco) and architecture studios (Cristian Cirici i Associats and Nogué, Onzain Roig Arquitectes Associats in Barcelona). Degree in landscape architecture, University of Lisbon, Agronomy Institute (1994). Joined the municipality of Lisbon in 1996, and worked for the Green Spaces Department (Municipal Environment and Green Spaces Directorate), developing multiple public space projects, and was granted the 2005 Valmor Prize award with Quinta das Conchas e dos Lilases Park. 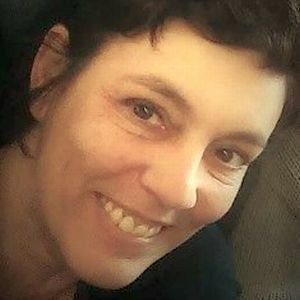 In 2012 she was invited to lead one of the five operational divisions, the North Territorial Intervention Unit, an important channel between the city council and 5 parishes in the city of Lisbon. In 2018 joins the Mobility Planning Division, to coordinate the H2020 - Civitas Prosperity Project, and the Sustainable Urban Mobility Plan for Lisbon. 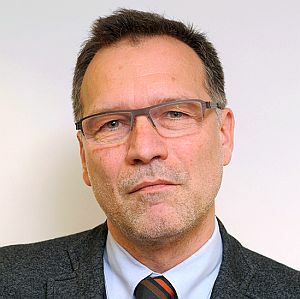 Former head of the European Commission representation in Malta, was appointed deputy director-general at DG Environment to coordinate resource-efficiency policies and instrument in 2016. Dr Drake joined the European Commission in October 2005. 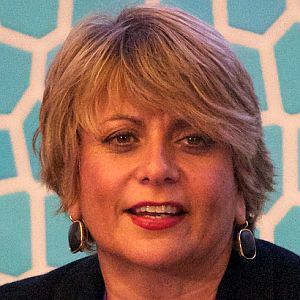 In 2010, she moved to DG GROW as a director and was the chair of the task force on the collaborative economy, new business models and SMEs. 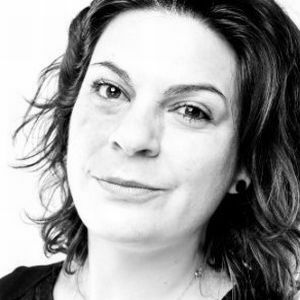 She now chairs the Jury of the European Green Capital and Green Leaf Awards. PhD in Forest Engineering at the Polytechnic University of Madrid, specialising in land use and management. 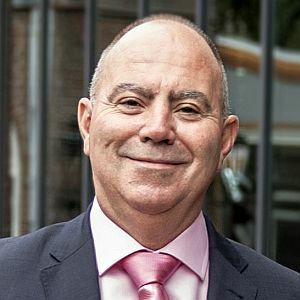 He is currently General Coordinator of the General Manager Bureau (AMB), and he is an active participant in the Metropolitan Urban Master Plan drafting process, as well as other planning processes, such as the Collserola Range Protection Plan or the Llobregat River Planning. 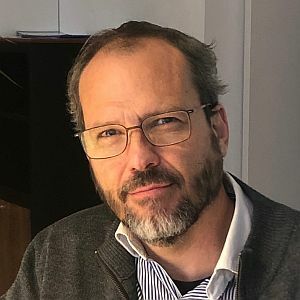 He has worked as coordinator of Projects, Works and Public Space Management and other technical positions within the Barcelona Metropolitan Area (AMB). As for the private sector, he has wide experience in public space design and construction, as well as environment restoration related projects. 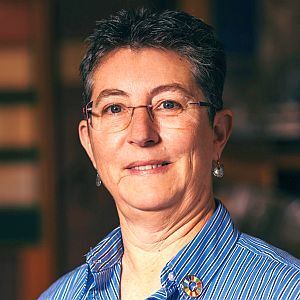 Cheryl Jones Fur has been a member of the Växjö Municipal Council since 2010. She is currently Deputy Lord Mayor of the Municipal Council as well as Deputy Chairperson of Växjö’s Technical Services Board. She is also on the board of directors of the municipality-owned energy company Växjö Energi. Between 2016-2018 Cheryl Jones Fur was Chairperson for Växjö’s Strategic Committee on Environment and Sustainability. Cheryl Jones Fur holds a Ph.D. in zoology from the University of Uppsala, Sweden. PhD in Urbanism and assistant professor at the Department of Urbanism and Regional Planning of the Polytechnic University of Catalonia since 2001. Civil Engineer by the Insitute of Applied Sicences of Lyon and Master in Political Sciences at the Institute of Political Studies in Paris, his field of research is the contemporary public space (from its design to the experiences it generates, through the public policies transforming it). 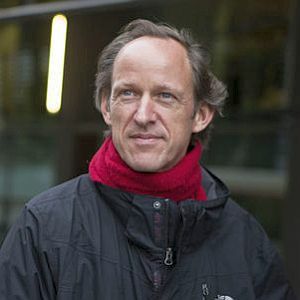 Expert in the evolution of public space in Barcelona, he has extended the scope of his research in this field to several European cities, as well as to some American and Asian experiences. He collaborates regularly with other Universities in these three continents through research stays and joint projects. In the last years he has focused his scholar interests on sustainable mobility strategies and their relation with a qualified, livable and healthy public space. 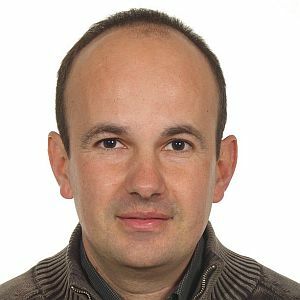 He is member of CARNET (Cooperative Automotive Research Network), a multidisciplinary platform aimed at the study and promotion of a sustainable urban mobility. He complements his academic career with a professional office dedicated to urban planning for several towns in Catalonia. Is alderman of the municipality of Horst aan de Maas (43.000 inhabitants). He is responsible for environmental policy, sustainability, energy transition, law enforcement and finance. He is chairman of the regional committee on energy transition. Thijs studied public administration and political philosophy. He worked in quite different fields of expertise: as policy advisor for the national police, as security consultant for the Dutch government, as director of a library organisation, as human rights advisor for the armed forces and as strategy manager of the provincial water authority. He is a member of the Liberal Democratic party (D66). Kvalø is one of Norway's leading experts on electric mobility policies. He has been a member of the Norwegian climate negotiations team under the UNFCCC, as lead negotiator on future carbon markets. He has also worked with national climate policies, with a special responsibility for electric mobility policies and new transport technologies. He was the project leader for the first model simulation of driverless cars in Norway. In the City of Oslo he has the responsibility for e-mobility, car sharing and micro mobility in the Department of Transportation at the City Hall. 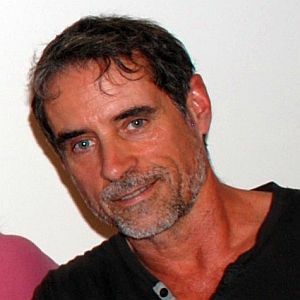 Josep M Mompín i Valeri is a Landscaper, Technical Agricultural Engineer and Environmental Scientist. He is the head of urban landscaping and environmental issues at Mollet del Vallès City Council. For more than 25 years he has worked on and taken part in multiple urban development, sustainable management and urban environment projects, both within public administration and with studies undertaken by the M-F Landscape Consultancy. As of 2010, he has been the head of urban landscaping and environmental issues at Mollet del Vallès City Council, a role that brings together issues such as the environment, green spaces, quality urban living and sustainable energy management. Montserrat Montalbo is an architect for the ETSAB and is the Master Project Manager in Construction and Urban Planning for CAATEEB. 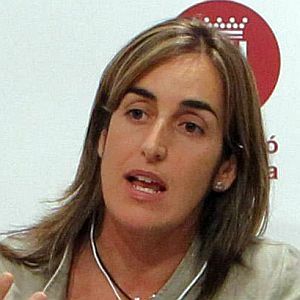 In 2006, she started out working within the public sector as a member of Barcelona Council’s Public Space and Equipment Service, where she is currently head of the department. 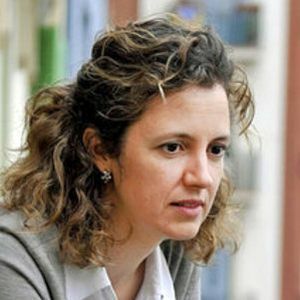 She has collaborated with teaching staff at various professional architect colleges and has also worked with superior schools of architecture in both Barcelona and the Vallès region, especially within the frameworks of equipment planning and programming and public spaces. 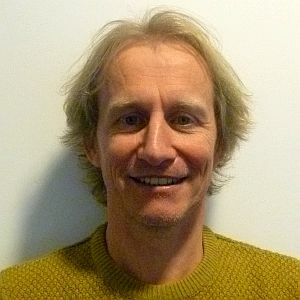 Mark J Nieuwenhuijsen PhD is a world leading expert in environmental exposure assessment, epidemiology, and health risk/impact assessment with a strong focus and interest on healthy urban living. He worked at the University of California, David, USA, at Imperial College London UK and is now professor at ISGlobal, Barcelona, Spain. 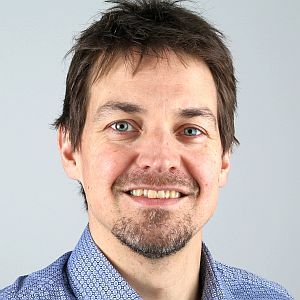 He edited 3 textbooks on exposure assessment and environmental epidemiology, 1 on Integrating health into urban and transport planning and has coauthored more than 400 peer reviewed papers. Elisa works as a researcher at the Basque Centre for Climate Change (BC3), studying the impact and policies of climate change adaptation with special focus on cities. As of 2017, she is also a visiting researcher at the Grantham Research Institute (London School of Economics) in London. 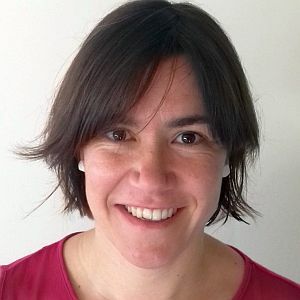 Elisa has a degree in Geology from the University of the Basque Country (UPC/UPV/EHU, 2001), and studied a masters qualification in Environmental Engineering and Management at the School of Industrial Organisation, Madrid (EOI, 2002), through which she joined the ULMA industrial group. General Manager of the Barcelona Metropolitan Area (AMB). Torra is graduated as an architect in 1980 at ETSAB Barcelona School of Architecture. 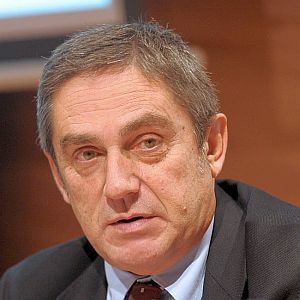 He worked as municipal architect and Director of Territorial Services at the Granollers City Council between 1982 and 1992, and as Director of Technical Services of the Association of Municipalities of the Metropolitan Area of Barcelona (AMB) until 2008. He has been Manager of the Municipal Association of the Metropolitan Area of Barcelona from 2008 to 2011. He has drafted numerous planning documents, such as the General Plan of Granollers, Partial and Special Plans, as well as several public space and architectural projects. 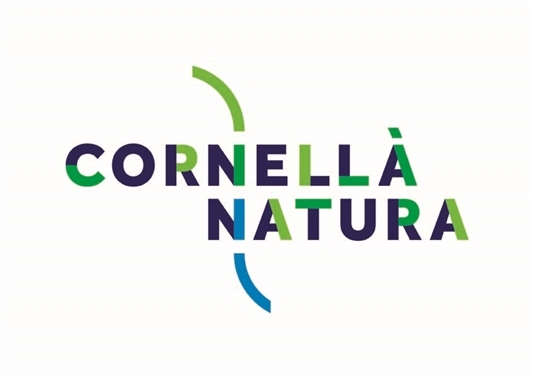 Virgínia Vallve is currently the head of the Environmental Studies and Behaviour Department at Cornellà City Council, a role that is central to the implementation of Cornellà’s strategic project, “Cornellà Natura”. After three years working as an Environmental Consultant, she joined the team at the Cornellà City Council as an Environmental Technician where for more than 10 years she has lead the roll-out of a number of different projects. She studied Environmental Sciences at the Autonomous University of Barcelona and holds a master’s qualification in Environmental management from the same university. Currently the coordinator on sustainable development at the city of Leuven. Since 1997 he has been working, together with 5 colleagues, on different campaigns concerning all kinds of themes: nature conservation, waste prevention, sustainable mobility, environmentally friendly products, energy efficiency and renewable energy, etc. The last two topics became more important since Leuven articulated the ambition to become climate neutral by 2030. Apart from starting projects and raising awareness among citizens he is preparing the city policy and advising the city services on sustainable development. After signing the covenant of mayors and the establishment of the NGO Leuven climate neutral 2030, this climate policy is elaborated as a quadruple helix with the active collaboration of citizens, organisations, companies and the University. Together with the NGO Leuven climate neutral 2030, the city is the driving force for a lot of multi-actor projects on renewable energy, mobility, zero-emission buildings etc. The conference you are attending has offset greenhouse gases buying carbon credits from the organisation Plant for the Planet certified for the Massive tree plantation in the Rancho Las Américas (Campeche, Mexico) and Plant-for-the-Planet in Spain and talent identifying among future Ambassadors” academies. Report offset made by the conference. The Gold Standard hallmark certifies that the compensation is responsible, socially sustainable and innovative.